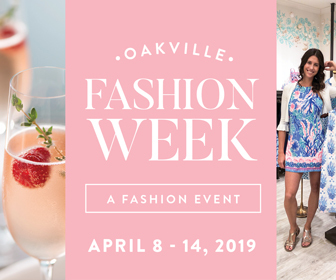 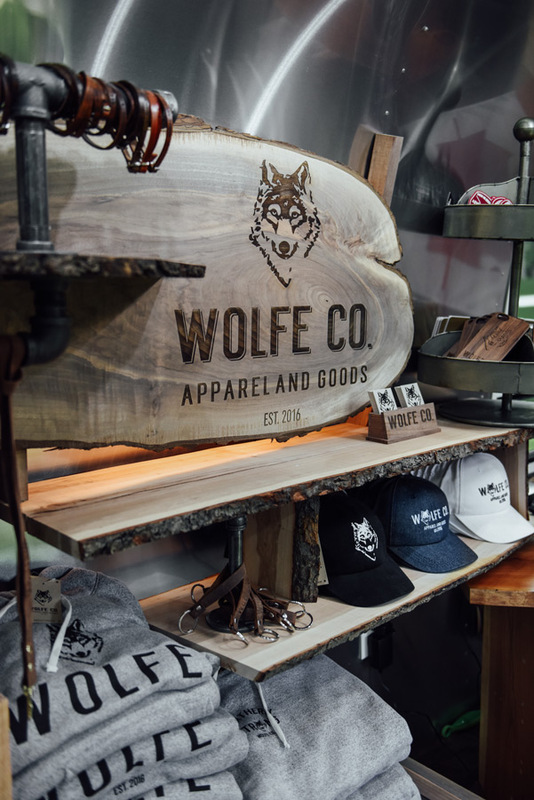 Wolfe Co, a local Canadian apparel company, is joining the celebrations this coming weekend in Bronte Village – with a fully customized Airstream! 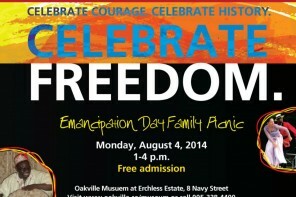 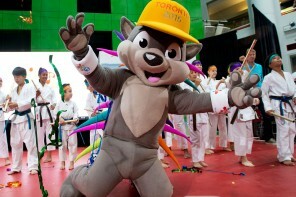 The Canada Day event will be held on July 1st, 2017 at Bronte Heritage Waterfront Park, Oakville ON from 11:00am to 11:00pm and will include a farmers market, vendor village, live music, a beer and burger garden, fireworks and more. 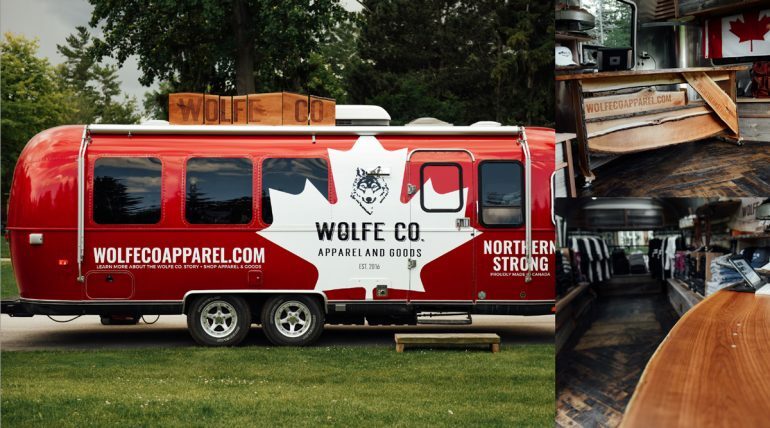 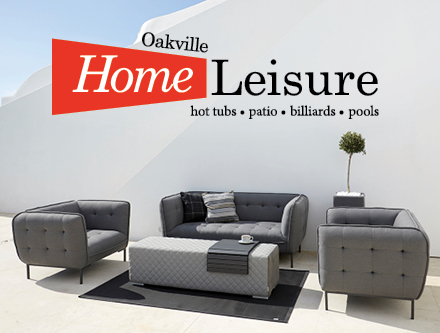 Wolfe Co has chosen to launch their brand new mobile marketplace Airstream at Oakville’s Canada Day Event as Oakville is the home to the brand, and CEO Britany Powell and to honour Canada’s 150th anniversary. 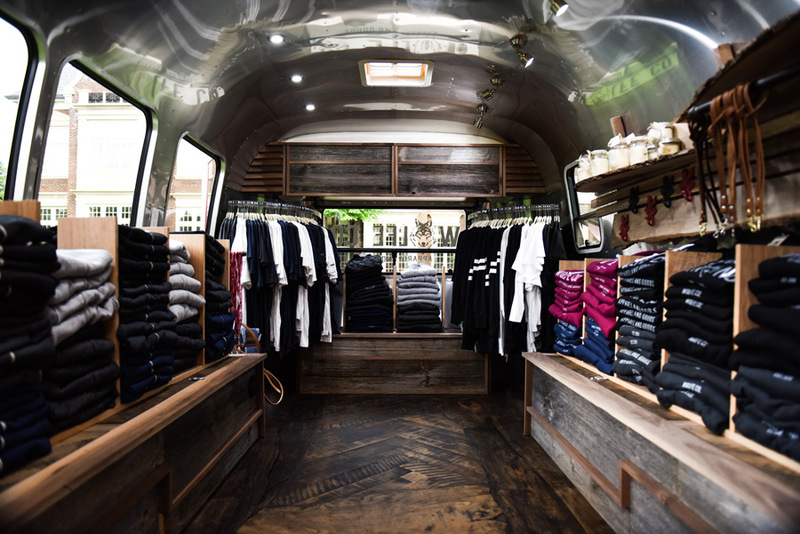 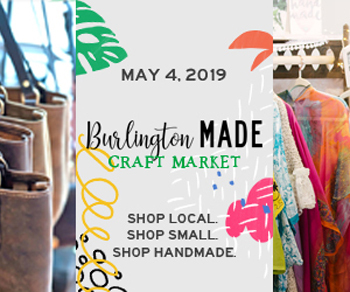 Be sure to stop by and say hello – not just to marvel at the awesome Airstream, but also to check out some locally designed clothing and accessories. 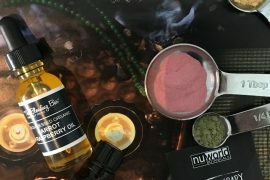 Spa & DIY Workshops @Nuworld Botanicals!